Been wondering why you had not seen the Droid Incredible OTA update we were reporting on over the weekend? According to a BGR source, HTC is adding Android 2.2 to the package and plans to release it by the end of July or the beginning of August. Yes, you just read that correctly. 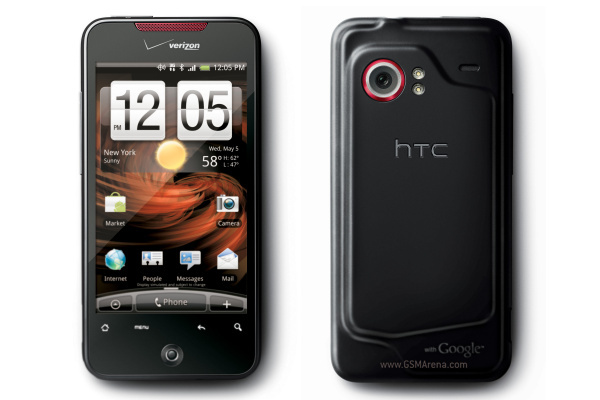 We had been hearing “end of 2010” from HTC in recent weeks, so this news comes as quite the huge surprise. This would be one of those rumors we are crossing every finger and toe on.